Pinch Rent is a new and easy way to add rent to your credit report and they were looking to target a younger audience. I created a series of whimsical social media ads and an informational welcome mailer. 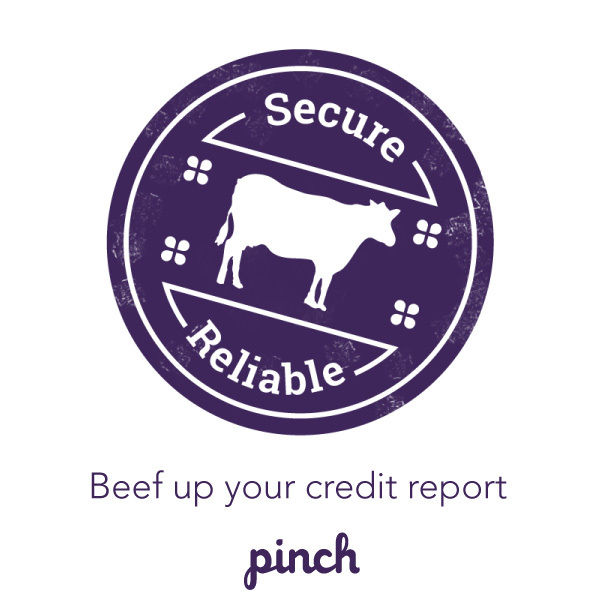 Pinch Rent, a new SF start up, makes it easy to add rent to your credit report. They were looking to target a younger audience. I created a series of whimsical social media ads and an informational welcome kit.